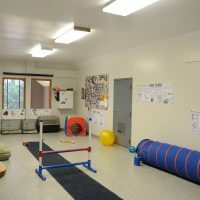 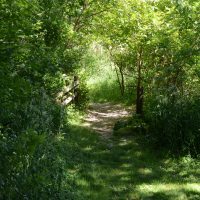 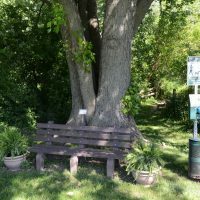 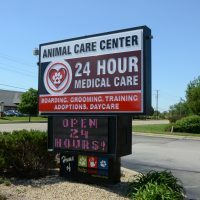 Help Save Pets was originally founded as the Humane Society of Plainfield in 2000. 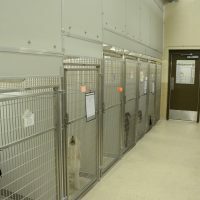 Since then, we have placed over 15,000 animals into loving homes. 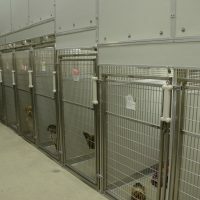 Each one of these animals was given shelter, food, medical aid and vaccinations, and time to find the right home. 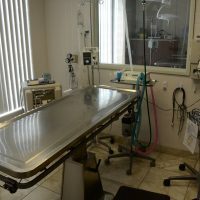 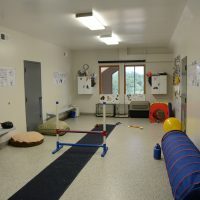 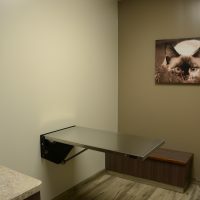 Our doctors care for the medical and surgical needs of our homeless pets, and our Kremer Veterinary Services hospitals donate cage space, to give these precious pets a second chance at a fur-ever home. 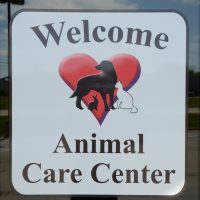 Help Save Pets is a registered as a 501c non-for profit. 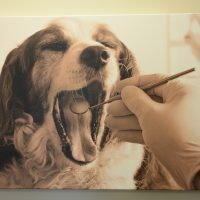 Please consider clicking here to make a tax deductible donation. 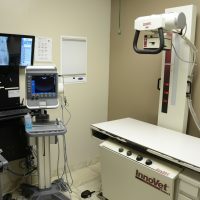 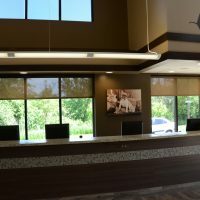 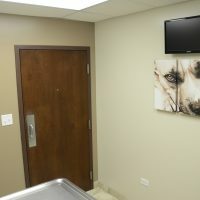 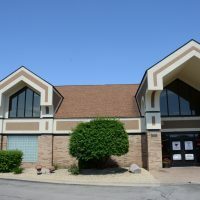 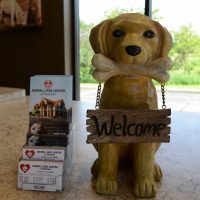 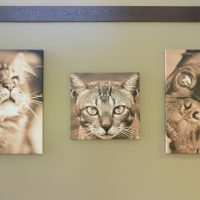 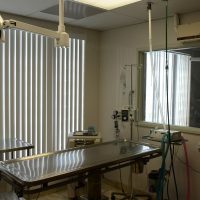 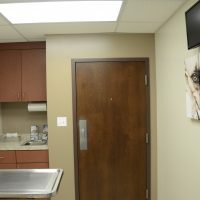 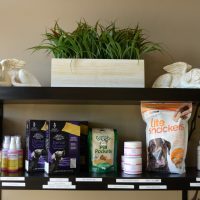 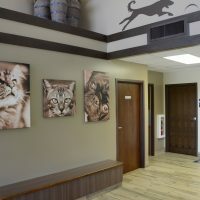 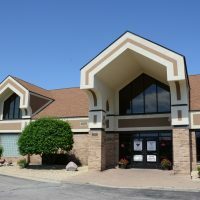 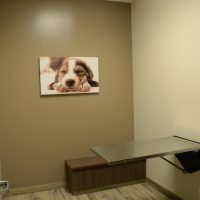 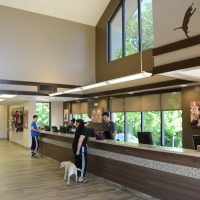 Dr. Tony Kremer and his partners own 9 veterinary hospitals in the Chicagoland area and 3 in Ohio. 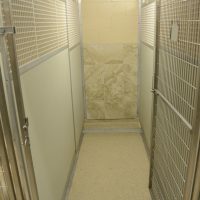 He is the founder of Help Save Pets, an animal shelter which has saved more than 15,000 pets since 2000. 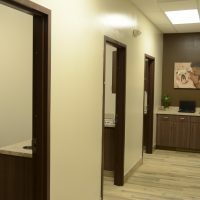 Dr. Tony’s knowledge, insight, and advice are shared regularly with major media outlets across the nation and in the third largest market.